Let Your Long Island CPA Solve Your IRS Tax Problems! IRS problems are inevitable. 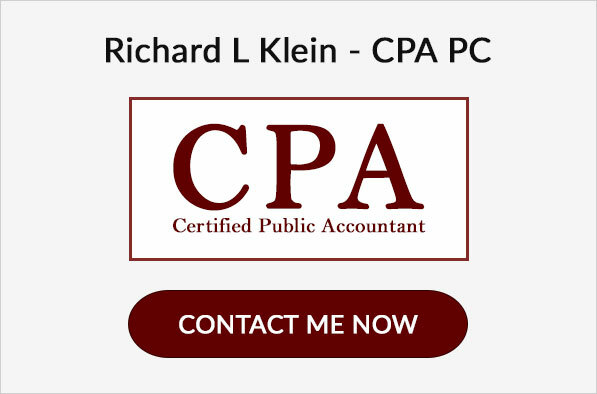 Whether your issue is related to delinquent taxes or a range of other IRS tax problems, Richard L. Klein – CPA PC is always here for you. As a locally trusted Long Island CPA firm, we have years of experience with IRS penalties and debt settlement. If you receive an IRS audit notice, Richard L. Klein – CPA PC will review your financial records to prepare for and help you through the IRS audit process. We are fully qualified to represent you before the IRS and work to negotiate the lowest possible settlement. Contact us if the IRS has a current lien or levy on your assets, both personal and business. Richard L. Klein – CPA PC will work to settle your IRS tax debt in order to avoid a seizure of property. If you failed to file your tax return, Richard L. Klein – CPA PC will partner with you to identify available options and to complete unfiled tax returns in order to minimize any IRS penalties/tax debt. After your back taxes are filed, we will review tax settlement options so that you can comfortably pay off any further outstanding tax debt. If the IRS has garnished your wages, Richard L. Klein – CPA PC will work with the IRS on your behalf to determine if there are any alternative tax settlement options available. Make your garnished paychecks a thing of the past! 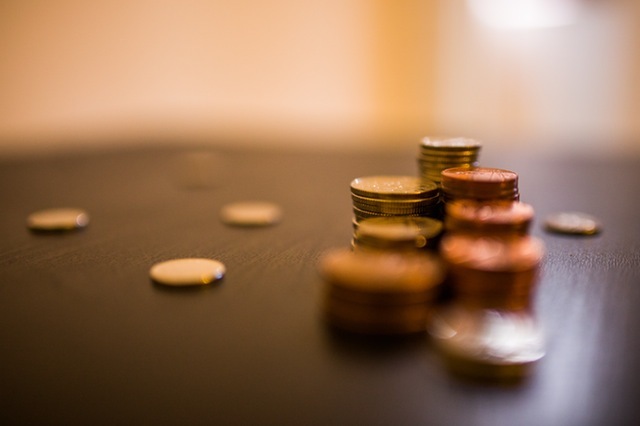 Penalty & Interest Reduction: Reducing overall IRS penalties and interest. give us a call at 516-855-1015 OR schedule a free initial consultation!